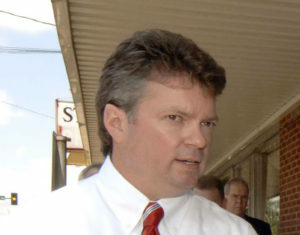 The document announced Thursday by Democratic Attorney General Jim Hood is a straightforward, short booklet that clearly explains and defines some aspects of auto body repair which can be muddled during the claims process. It stresses that customers can pick their own shop but offers considerations before doing so and questions to ask before the repair, and it provides a list of items to inspect upon receiving a repaired vehicle. It notably declares OEM procedures to be the proper way to fix a car — and advises customers to ask a shop if they’re using them. It also follows up the “OEM repair procedures = proper repair” definition by defining the shop and insurer’s roles — roles that both sides seem to forget from time to time. 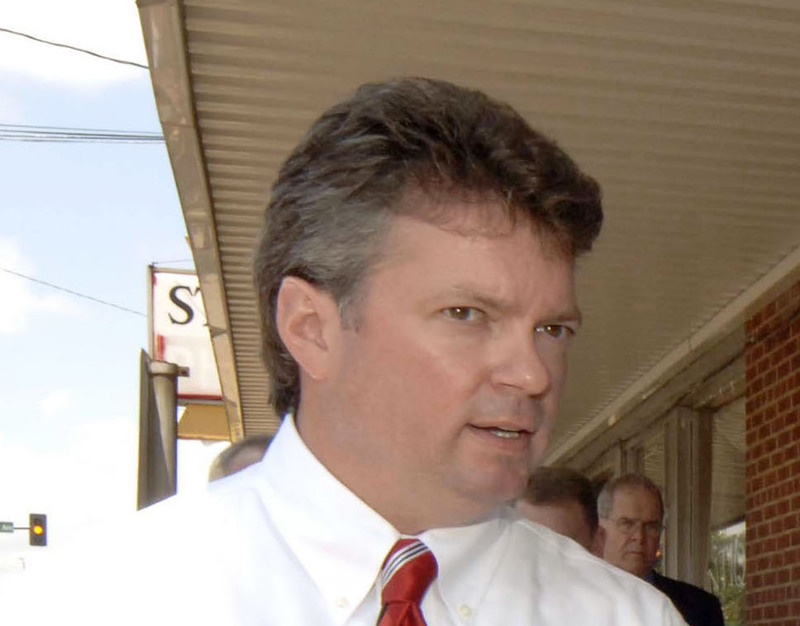 Hood’s office on Thursday said the goal of the Mississippi Auto Repair Task Force was to “give consumers some guidance on navigating the relationship between the collision repair and insurance industry” — a diplomatic way of putting it. The Property Casualty Insurance Association of America refused to support the consumer guide. “While PCI generally appreciates all efforts to educate consumers on auto body repairs, we are disappointed with the Consumer Guide to Auto Body Repair recently issued by Attorney General Hood,” Joe Woods, PCI state government relations vice president, said in a statement Thursday. 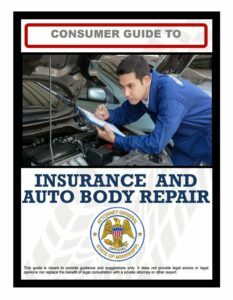 “Principally, PCI is concerned that the Guide may confuse and mislead consumers and body shops because it differs significantly from repair requirements proscribed by Mississippi law and from directives issued by the Mississippi Department of Insurance. “Moreover, the Guide does not recognize that insurers and consumers share the same goals following an accident — ensuring the consumer’s well-being and the prompt and proper repair of the damaged vehicle. Nor does the Guide note the important role insurers play in protecting consumers from being taken advantage of when estimates include excessive charges or operations that are not necessary to properly repair a vehicle.